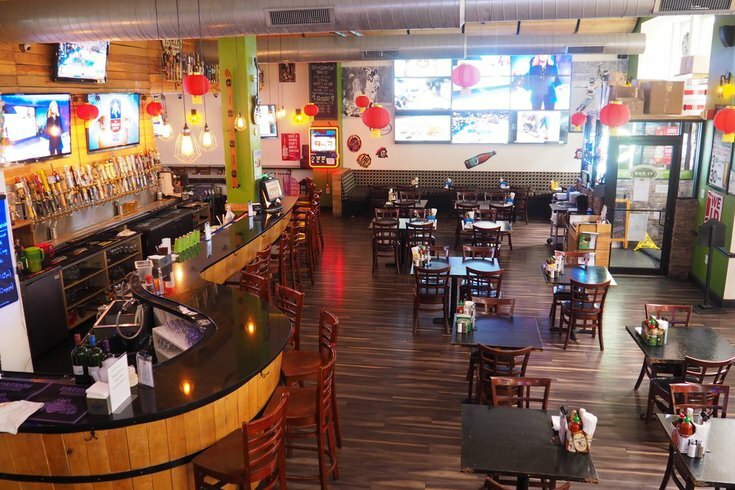 Bar-Ly will host a special Chinese New Year happy hour. Bar-Ly in Chinatown will host a special happy hour on Jan. 27, the day before the Chinese New Year. Celebrate the last day of the Year of the Monkey with drink specials between 3:30 and 6:30 p.m.
Those who stay to welcome in the Year of the Rooster will be treated to a traditional lion dance in the bar and fireworks outside, beginning at 11:30 p.m.
Bar-Ly is known for its craft beers, beer cocktails and Asian-American pub fare.